Giving birth to a child is the most painful thing in the world, right? But what if I told you that didn't have to be the case? Big coming from a man I hear you say?! But bare with me for a few moments until I explain how you can have a comfortable and painless birth using 'HypnoBirthing'. Lets talk a little bit about understanding 'pain'. What travels through the nerves when you get an injury, or a contraction in childbirth, is not pain, it is 'activity in the nerves'. It is only when it gets to the brain, and the brain processes it, using emotions, beliefs and expectations, that is becomes an 'experience of pain'. It is important to recognise the difference between the 'painful signals' and the 'actual suffering'.3 For example stress and anxiety almost always intensify the power of any pain experience. Hypnosis can help a woman relax so that they can experience comfort rather than pain. I teach techniques such as self hypnosis and mindfulness that are a great way of helping prepare any woman for childbirth, showing them how to focus attention away from pain. Ultimately, labor and child birth is a normal, natural and physiological process. 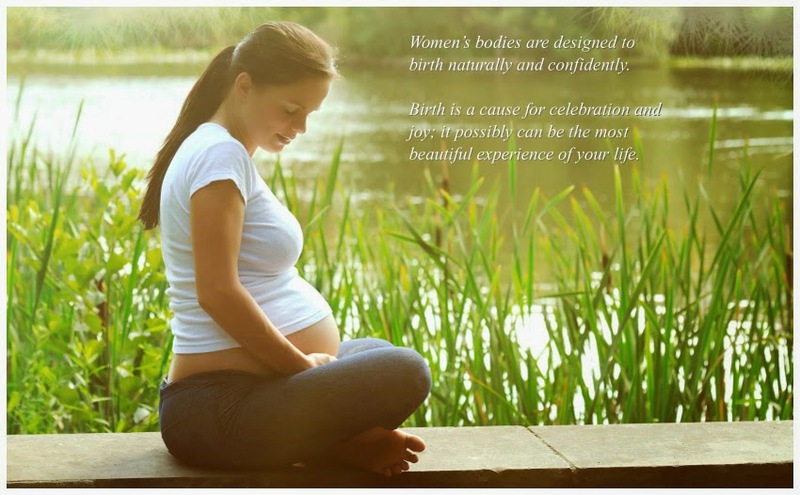 HypnoBirthing can help condition and prepare an expectant mother to be completely relaxed, both mentally and physically, with a positive expectancy of delivery, without pain or discomfort but instead ready to enjoy one of the most wonderful times of her life. 1. "Hypnosis To Facilitate Uncomplicated Birth", Mehl-Madrona LE, Tuscan USA, The American Journal of Clinical Hypnosis, April 2004. 2. "Antenatal Self Hypnosis for Labor and Childbirth, A Pilot Study", Cyan, AM et al., Adelaide, Australia - Anesthesia and Intensive Care, August 2006. 3. "Hope Is Realistic - A Physicians Guide To Helping Patients Take Suffering Out of Pain", Woods, Kelley, T., & Ellner, Michael. 2012. 4. "A Different View on Childbirth" ; Journal of Hypnotism March 2015; Kein, Gerald, 2015. 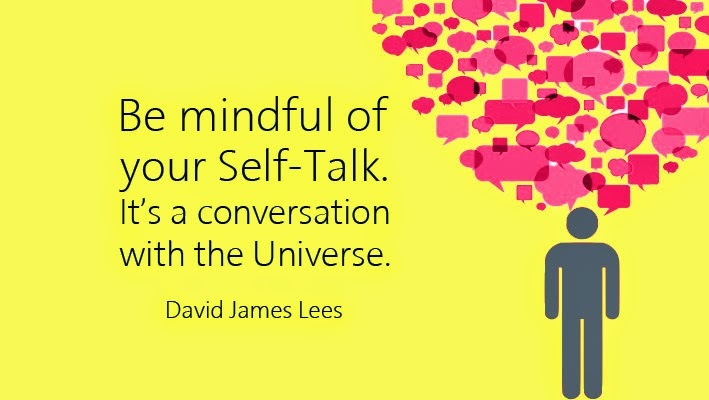 Our 'self talk' is so important, because in many respects 'we are what we tell ourselves' and we are the sum product of our thoughts and emotions. 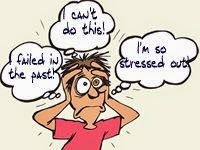 Self Talk is that voice in our head that says things like 'I can't do that'; 'I am so stressed out' or 'I hate the way I look'. We can be our own biggest critics; we can beat ourselves up a lot and run ourselves down; and by doing so we put up barriers to what we can achieve in life. We really can be our own worst enemy. In her book 'My Stroke of Insight' (Plume 2009) brain scientist Jill Bolte Taylor, Ph.D. writes "Paying attention to our self talk is vitally important for our mental health". She is correct, as poor self talk can end up resulting in low self esteem, lack of confidence, anxiety, stress, loss of energy, panic attacks and poor self image, among other things. Most of you would have heard the old saying and it's so true "You can if you you think you can". When someone comes to see me, ideally they come in with a 'I Can' attitude, because once that happens and they commit to the hypnotic process, and follow instructions, the chances are they are going to be successful. However sometimes clients come into my office thinking and believing 'they can't' and even though I can encourage, influence and persuade, ultimately it is up to each individual to believe in themselves and in the hypnotic process. So stop telling your self you can't do something you really want to do like lose weight or stop smoking and start thinking in terms of you can and will. As my colleague Nicky Edwards rightly says "The words you use daily are becoming your destiny as you speak (literally) and so be careful with what you say, don't 'try' but 'do', focus on the positives and move forward with them". Hypnotherapy is a fantastic way of helping people control their thoughts and emotions and changing your self talk from a negative pattern to a positive. It is a great way of training yourself to think more positively and to look at things from new perspectives. I help my clients replace unwanted thought patterns by teaching them tools and techniques such a self hypnosis and mindfulness. Hypnotherapy is a relaxing, natural, and safe, form of therapy that involves an interactive process that communicates with the subconscious mind where negative self-talk occurs. I also provide my clients with hypnotic reinforcement in the form of either an audio MP3 file or a CD for use in between sessions. I will leave you this time around with an exercise that could change your life. 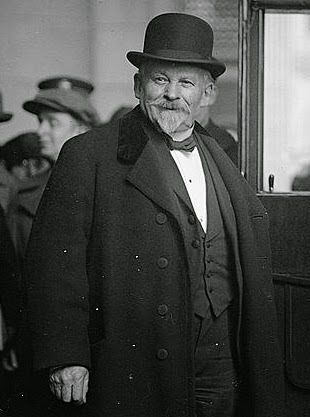 Emile Coue was a french psychologist who believed that most mental and physical illness was a result of a person’s thinking. Around a century ago he coined the phrase 'Everyday In Everyday I Am Getting Better And Better', which can be referred to as either an 'autosuggestion' or an 'affirmation'. Repeat this wonderful autosuggestion/affirmation to yourself five times just before you go to sleep at night or when you wake up in the morning. 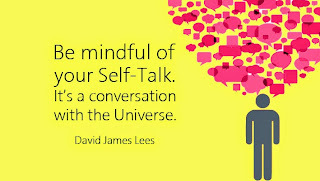 It is important however that you 'believe' it and say it to yourself with emotion. It is also important to draw up a 'to do' list or a 'plan' of how you can make the autosuggestion work. Give it some time and you might be really surprised with the results! It is an empowering method of using your mind to help yourself in a very positive and uplifting way, as well as counteracting any negative self talk. It might be 100 years old but it still works!